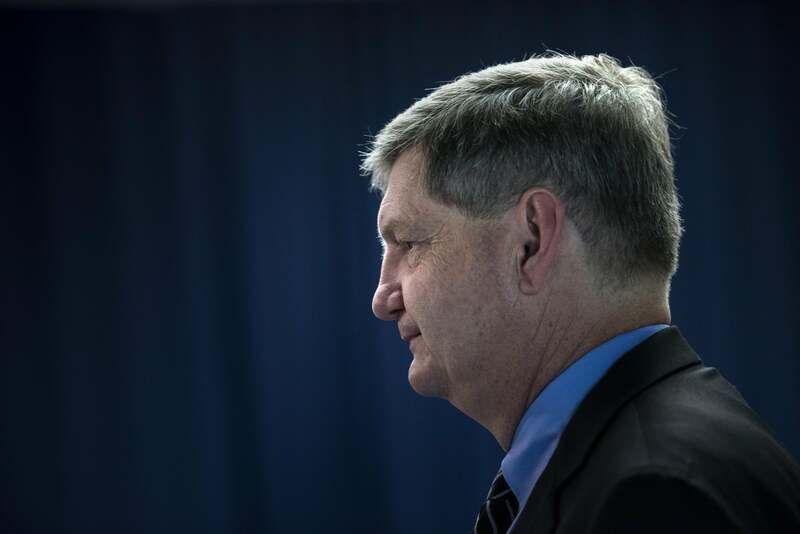 New York Times’ James Risen will not testify in leak case. New York Times reporter James Risen at the National Press Club in August 2014. After years of legal wrangling and public feuding over whether New York Times reporter James Risen would be compelled to testify in a leak trial that threatened to compromise a confidential source, the Justice Department said on Monday it would not call Risen to testify at the trial of former CIA officer Jeffrey Sterling. Sterling, whose trial is set to begin on Tuesday, is charged with leaking Risen details about a botched operation to sabotage Iran’s nuclear program that were included in the journalist’s 2006 book State of War. After multiple efforts to compel the two-time Pulitzer winner to testify—first in 2008 during the Bush administration and again in 2011 under Obama—“the effort to obtain Mr. Risen’s testimony came to symbolize the Obama administration’s effort to crack down on government officials who talk to reporters about security matters,” the New York Times writes.